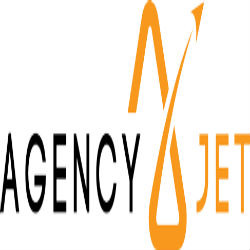 Agency Jet is a results-driven Digital Marketing Agency, headquartered in Minneapolis, MN. We specialize in Search Engine Optimization, Web Design, Social Media Marketing, Search Engine Marketing, Inbound Content Marketing, Pay Per Click Management, Conversion Rate Optimization, Business Consulting and Brand Identity. We guarantee success online through transparency, education and results. Over 100 companies nationwide trust us with their brand online to deliver explosive digital marketing strategies that drive revenue and brand visibility.